What a crazy weekend! Last basketball game and party, circus and much more. It's only 12:30 today and I have already baked and cooked an enormous amount of food for these little people. They are off from school so need to keep this place stocked with snacks. I made chocolate banana muffins, chocolate chip apple cookies (to get rid of two apples that were about to go bad! ), tomorrow's dinner of roasted chicken, sweet potatoes and carrots. 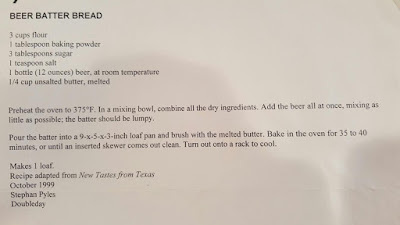 Right now I have simmering on the stove beef stew and in the oven my friend's amazing beer bread. She made it for us recently and it was so good. 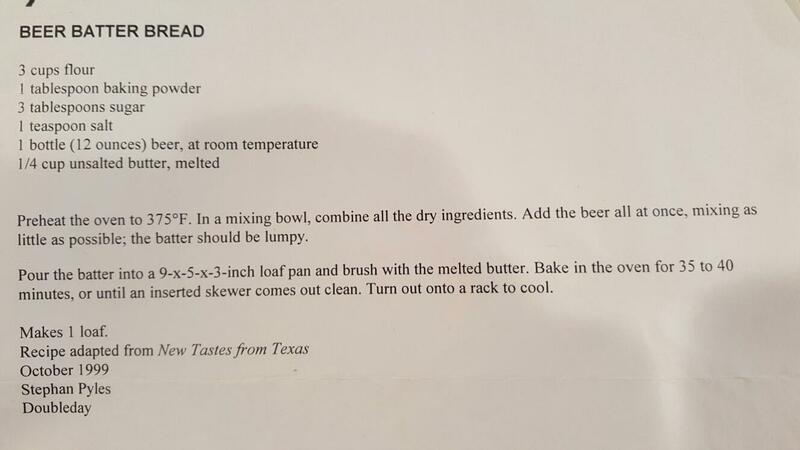 Trying to get rid of a few bottles of beer so put one in the stew and used one for the bread. Logging the recipe here for future reference as it is so amazingly quick and good! I can't get this to rotate, but want to save it on here. Cuteness.